Why Earth Day at all? "The idea came to Earth Day founder Gaylord Nelson, then a U.S. Senator from Wisconsin, after witnessing the ravages of the 1969 massive oil spill in Santa Barbara, California. Inspired by the student anti-war movement, he realized that if he could infuse that energy with an emerging public consciousness about air and water pollution, it would force environmental protection onto the national political agenda. Senator Nelson announced the idea for a “national teach-in on the environment” to the national media; persuaded Pete McCloskey, a conservation-minded Republican Congressman, to serve as his co-chair; and recruited Denis Hayes as national coordinator. Hayes built a national staff of 85 to promote events across the land"
What are you supposed to do on Earth Day? How about having FUN on Earth Day? What does Conservastore hope you do on Earth Day? There are (so far) 1,800 known planets beyond our solar system, but among all of them, there's no place like Earth. 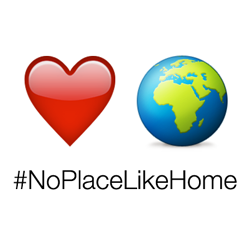 This Earth Day, April 22, NASA is asking you to share pictures and video of your favorite places on Earth using social media – and tag them #NoPlaceLikeHome. 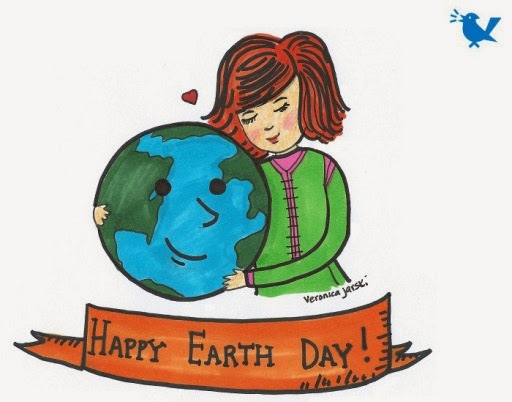 HAVE A HAPPY EARTH DAY 2015! !